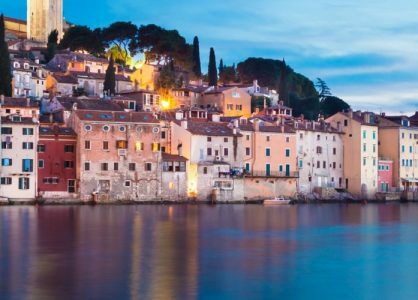 Besides beautiful sea and cities rich with history, Croatia also boasts 7 cultural and 1 natural location inscribed in the UNESCO heritage site list. 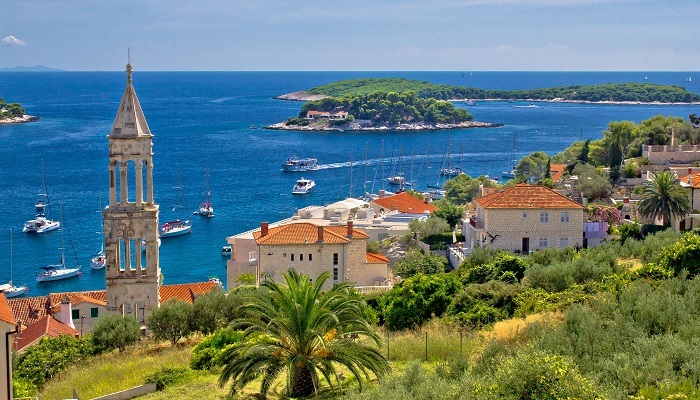 First UNESCO listed sites from Croatia were added in 1979 and the latest one in 2016. 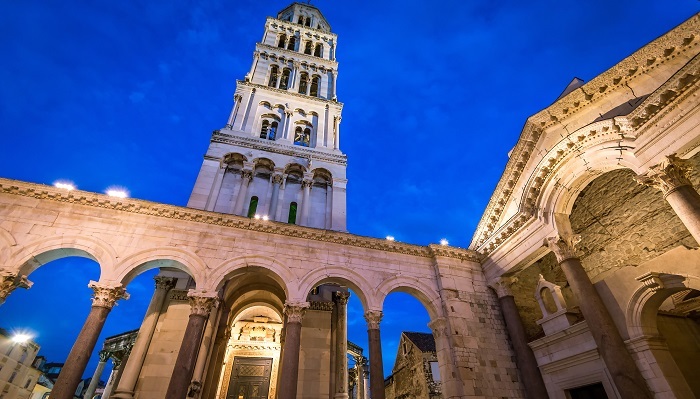 Below is the list of UNESCO heritage sites in Croatia and you’ll surely visit at least one during your stay in Croatia! 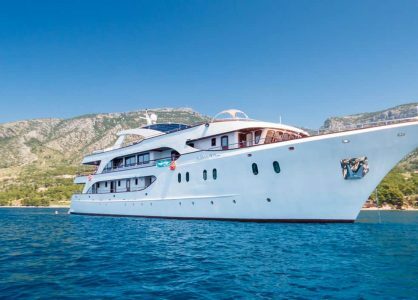 The ‘Pearl of the Adriatic’, situated on the Dalmatian coast, became an important Mediterranean Sea power from the 13th century onwards. Although severely damaged by an earthquake in 1667, Dubrovnik managed to preserve its beautiful Gothic, Renaissance and Baroque churches, monasteries, palaces and fountains. Stari Grad Plain is a cultural landscape that has remained practically intact since it was first colonized by Ionian Greeks from Paros in the 4th century BC. The original agricultural activity of this fertile plain, mainly focusing on grapes and olives, has been maintained since Greek times to the present. The landscape features ancient stone walls and trims, or small stone shelters, and bears testimony to the ancient geometrical system of land division used by the ancient Greeks. 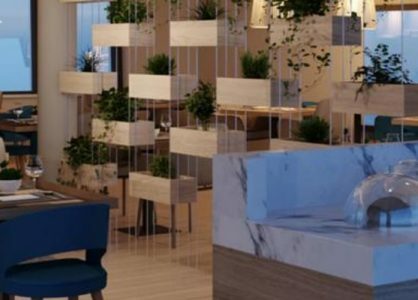 This serial property combines 28 sites, spread across 4 countries, the 2 of them that are located in Croatia are in Cista Velika and Dubravka villages. The cemeteries, which date from the 12th to 16th centuries CE, are laid out in rows, as was the common custom in Europe from the Middle Ages. The stećci are mostly carved from limestone. They feature a wide range of decorative motifs and inscriptions that represent iconographic continuities within medieval Europe as well as locally distinctive traditions. The Cathedral of St James in Šibenik (1431-1535), built by three architects who succeeded one another in the construction of the Cathedral – Francesco di Giacomo, Georgius Mathei Dalmaticus and Niccolò di Giovanni Fiorentino – developed a structure built entirely from stone and using unique construction techniques for the vaulting and the dome of the Cathedral. The form and the decorative elements of the Cathedral, such as a remarkable frieze decorated with 71 sculptured faces of men, women, and children, also illustrate the successful fusion of Gothic and Renaissance art. 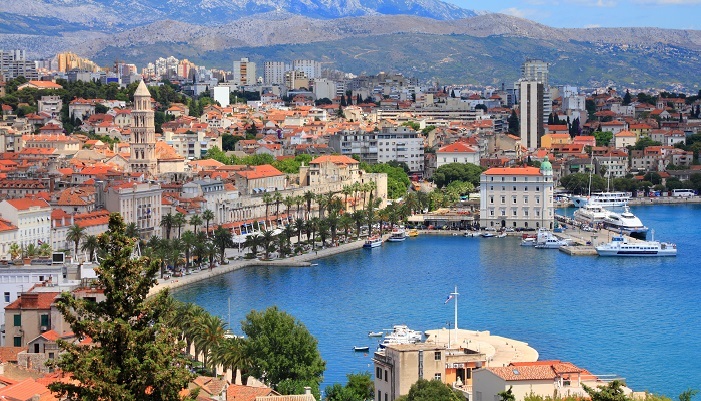 Unforgettable Croatia offer tailor-made twin-centre holidays in Split and Dubrovnik and we also organise a wide range of day trips to various national parks and towns. 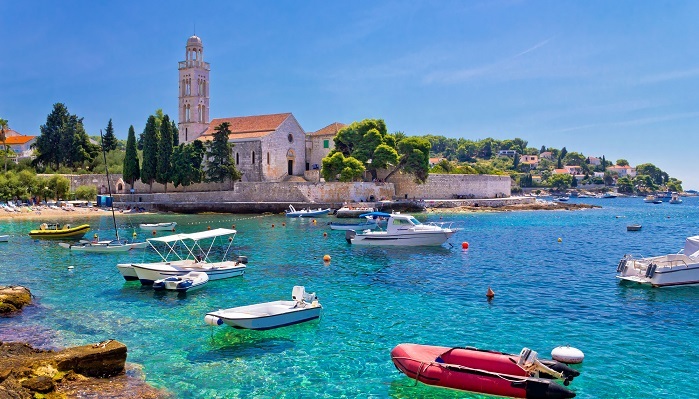 Speak to one of our Croatia experts about your next holiday on 0208 004 2345.